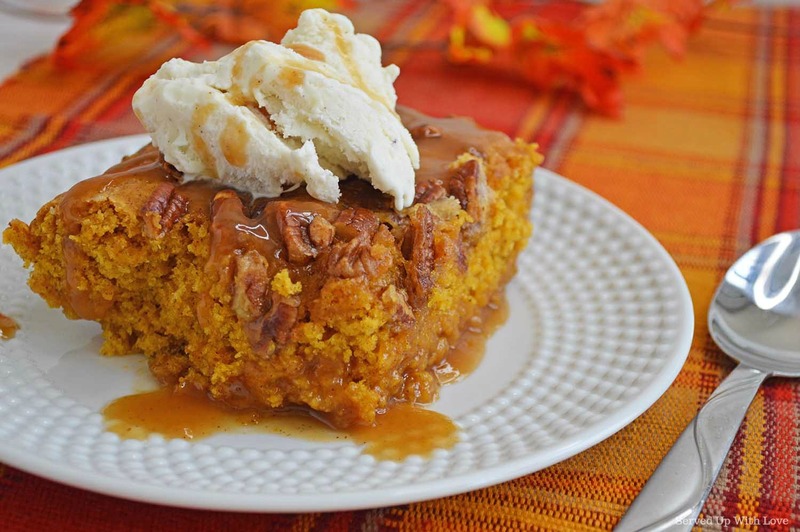 What screams fall more than pumpkin? I am a huge fan of anything pumpkin. As soon as the summer starts to wind down my mind wanders to fall recipes. Fall is my favorite time of year. I tend to do a lot of baking during Fall and Winter. Baking is my happy place. Crisp fall days are perfect days to turn up the oven and bake something sweet. What I love about this recipe is that it is ingredients I usually have in my pantry. Who doesn't love a good cobbler in the summer with some ice cream on top? 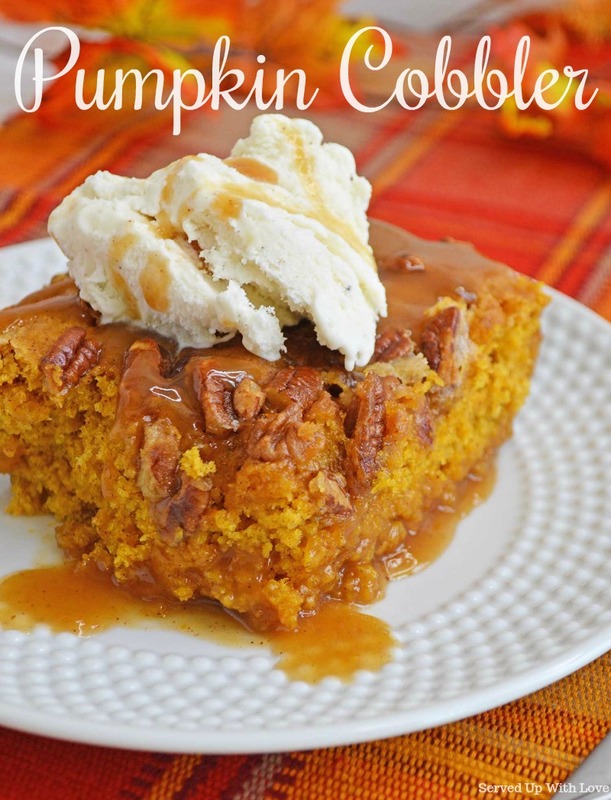 This pumpkin version is a fun fall twist that will surely have everyone asking for seconds. All mixed up, but we are not done yet! 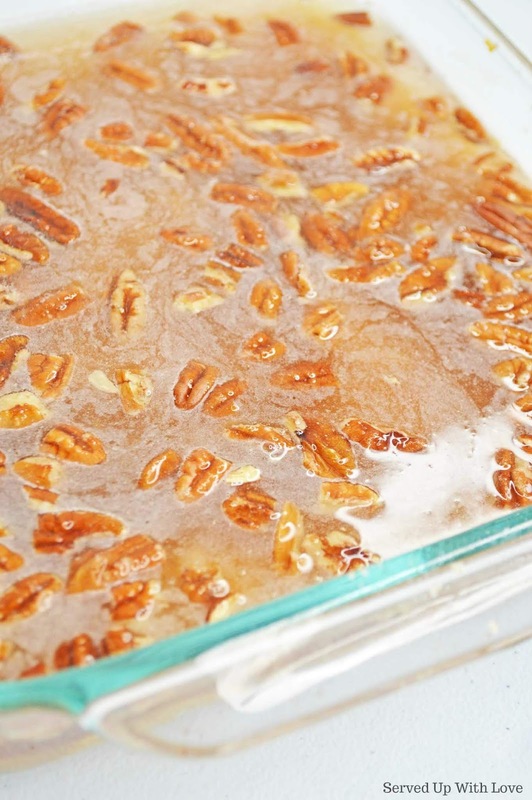 Pecans and sugar, oh yeah baby! 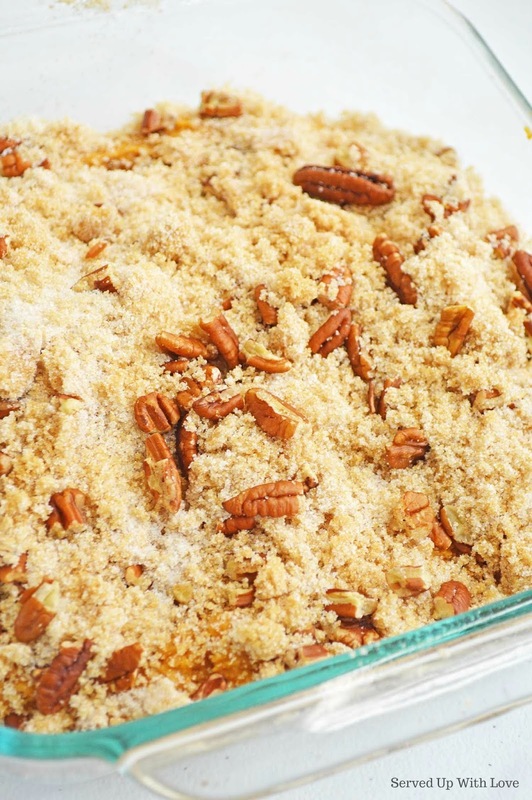 Plop it in the oven and wait for that seasonal fall smell that is going to fill your home. 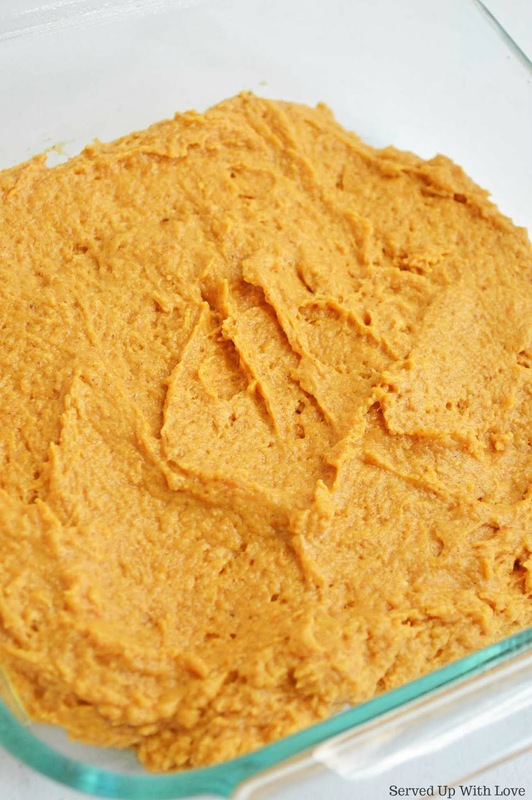 This would be a perfect addition to any holiday meal or any potluck this fall. Cobblers aren't just for summer. 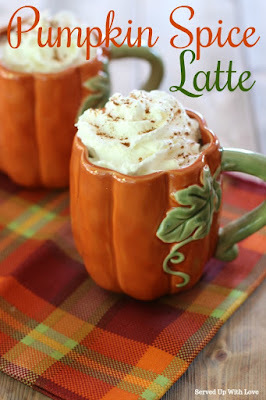 This is a fun fall twist of a favorite. Preheat your oven to 350 degrees, and spray a 9x9 baking dish with non-stick cooking spray. 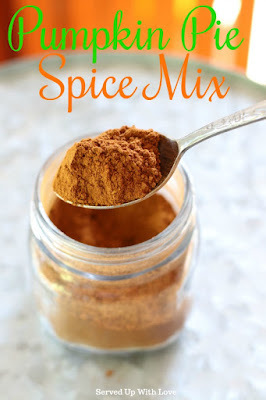 In a large bowl, whisk together flour, baking powder, salt, sugar, and pumpkin pie spice. 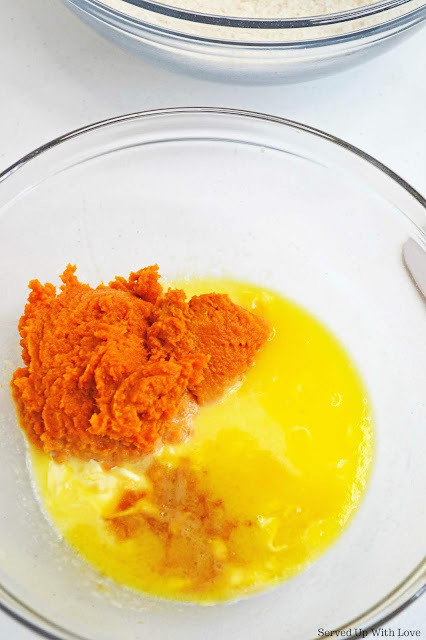 In a separate bowl, whisk together pumpkin puree, milk, melted butter, and vanilla. 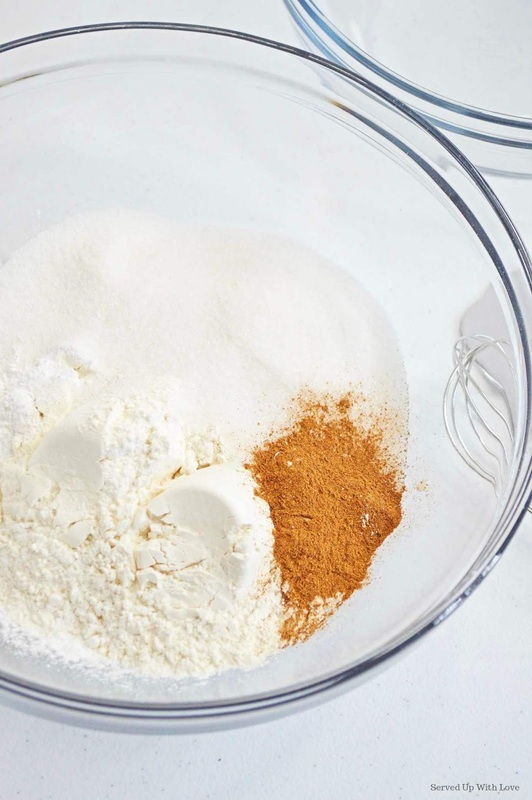 Pour the wet ingredients into the dry, mixing until just combined. Spread dough into the bottom of your 9x9 pan. In another bowl, stir together topping- brown sugar, sugar, and chopped pecans. Sprinkle evenly over the dough. Pour the hot water over the topping. Bake for 40 minutes, until the middle of the cobbler is cakey. There will be a lot of delicious sauce in the bottom of your cobbler when cooking is finished. Serve with ice cream and pour the sauce over top. Enjoy! Any suggestions on making this in one dish - pan size, cooking times. I don't own individual ramekins but would love to try it. You should be able to. Total baking time between 45 to 1 hour. Check it after 45 minutes for doneness. Hope that helps. You should be able to make this in a 9 x 13 pan or smaller. I used 4 ramekins and a smaller casserole dish and gave the smaller casserole dish to my parents. This was perfect for us since we were watching our carb intake at the time and was less sitting around. If it is there, we are going to eat it. Thanks so much for stopping by and I hope you get to try making this. It is a winner in my book.